Callebaut cocoa powder is 100% pure cocoa, prepared from the same great proficiency that we use to formulate our Finest Belgian Chocolate. 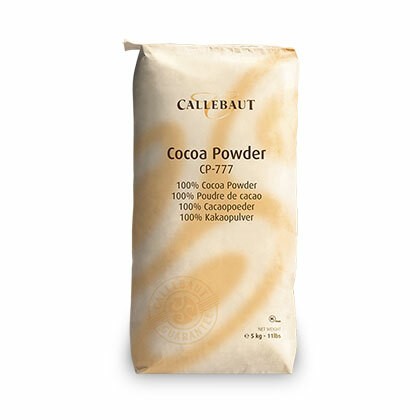 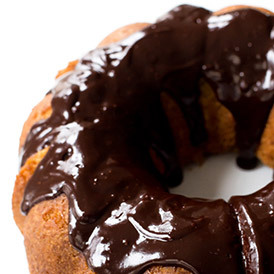 The Callebaut cocoa powder also has a refine texture and can simply be blended into doughs and liquids. 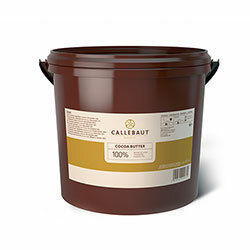 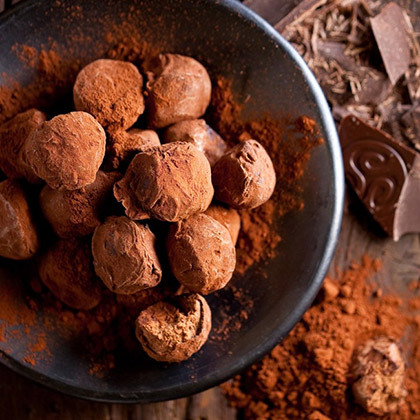 Callebaut cocoa powder has a warm, red-brown colour and a very lovely solid chocolaty flavour that mostly comes from the West African bean mixture that formulate its base. 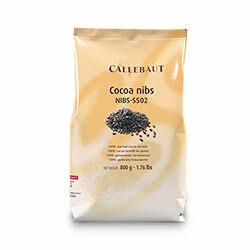 The Callebaut cocoa powder is spiced up with flavour beans from other African regions, Latin America and Asia. 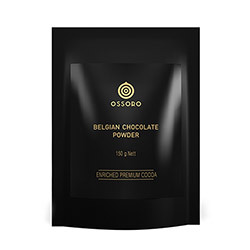 This cocoa powder is perfect for flavouring and colouring your cake sponges, desserts, cookies, ice creams, drinks and more. 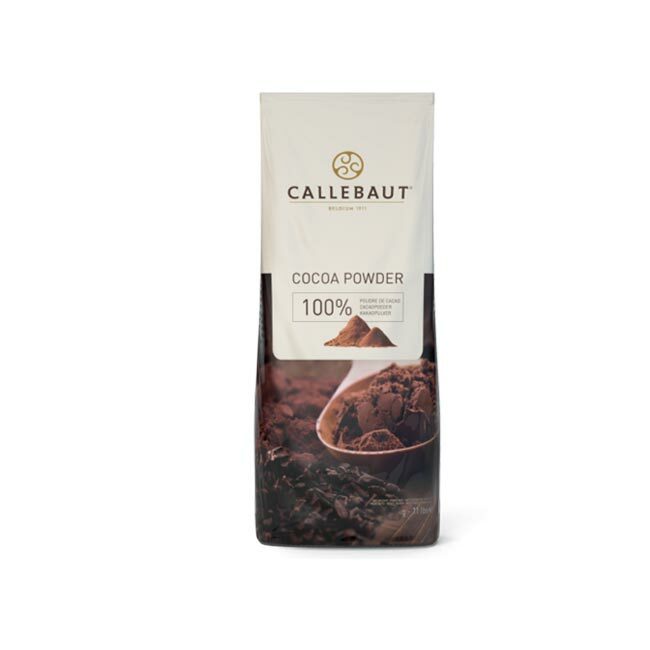 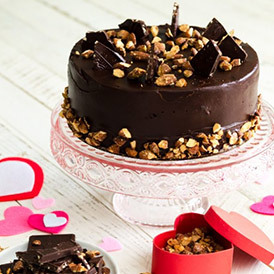 Its lovely taste and colour make Callebaut Cocoa Powder your must-have cocoa powder for decorating and finishing your chocolate desserts as well. 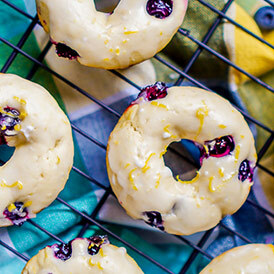 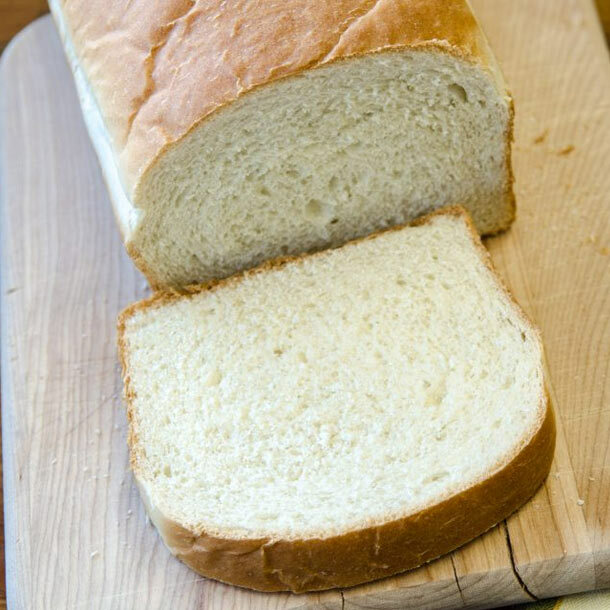 Fine texture – great solubility. 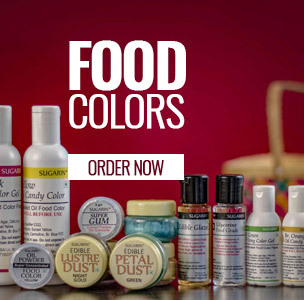 Please find below the shipping rates for Delta Nutritives Private Limited Store on Bakerykart. 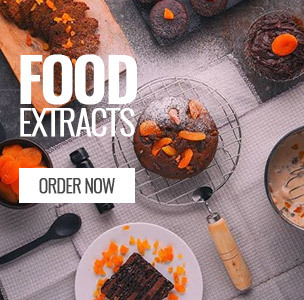 The below rates are not applicable for products with extra shipping.